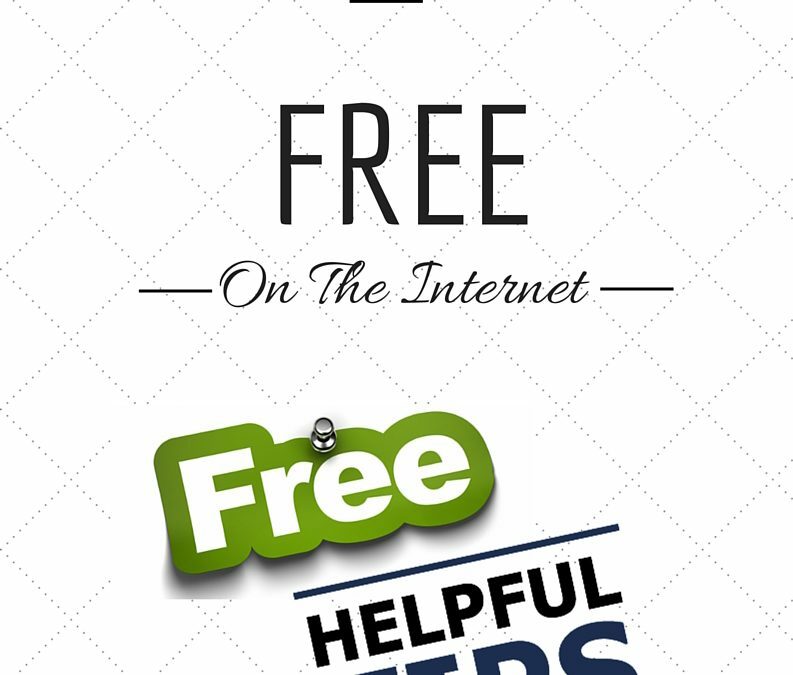 Would you like our ebook free? To Our Therapy Marketing ebook Now! 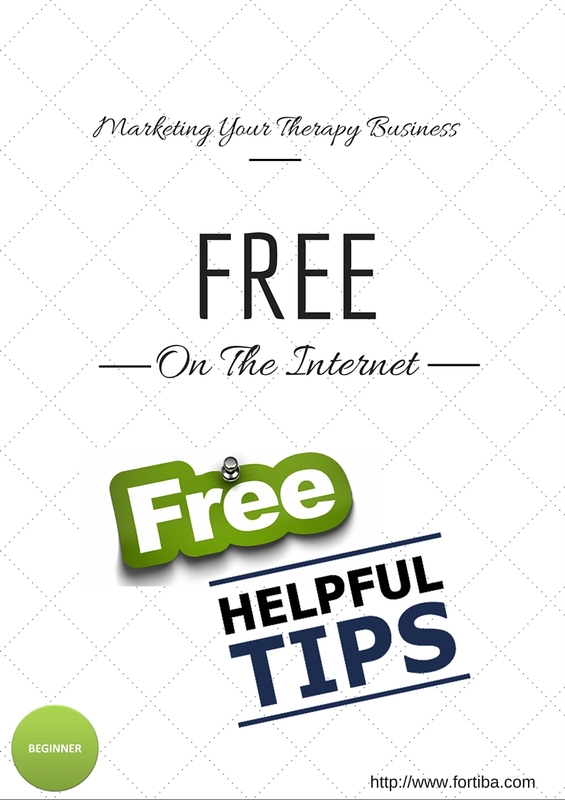 Hints, tips and guides to help you market your therapy on the internet today, all at zero cost.